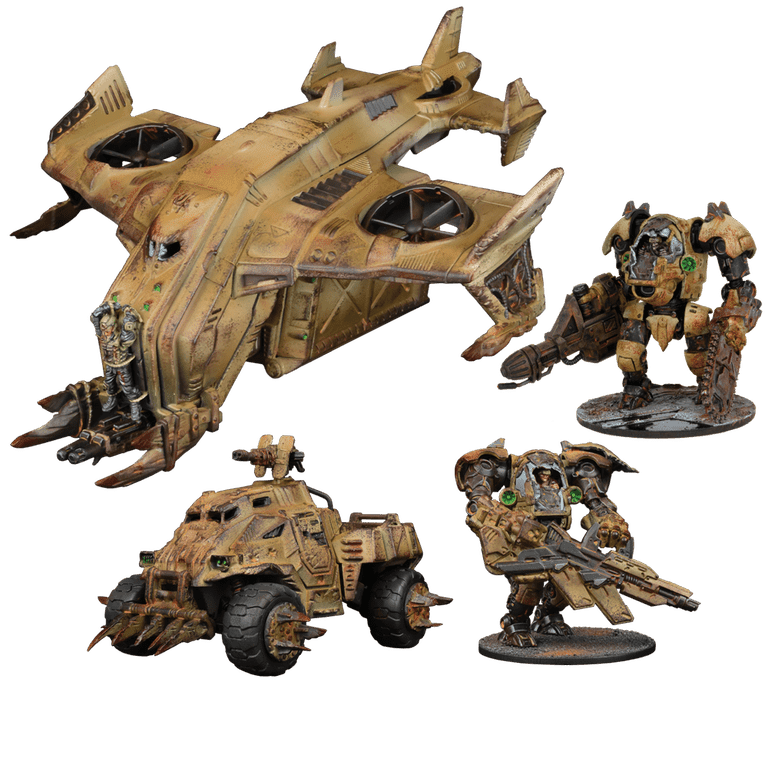 Nice enough models, but it doesn't appear that Mantic really has been able to capture much of the gaming community's interest in tgeir models or rules. And I have a lot of Mantic stuff. 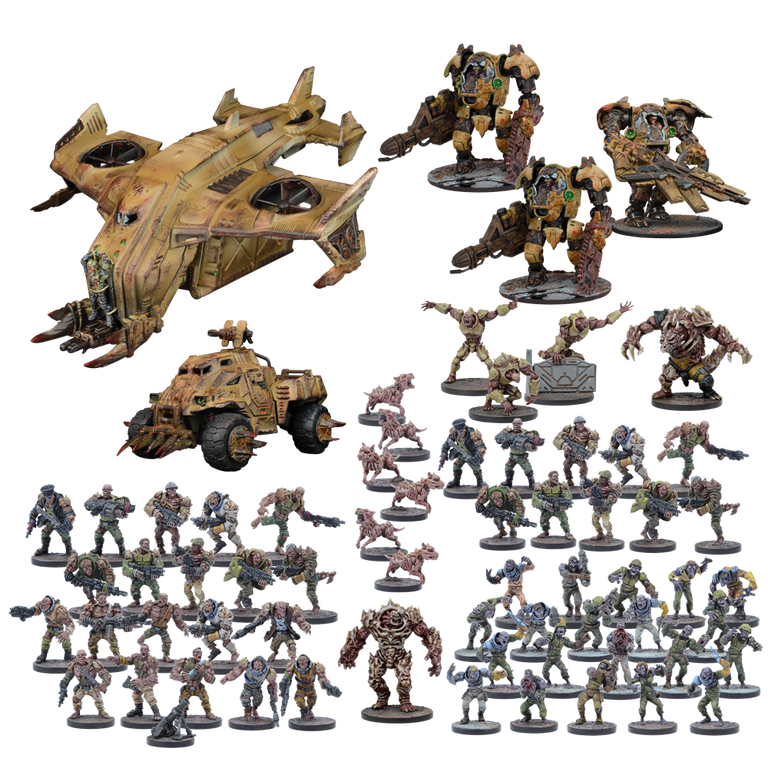 I really like a few models from here and there in their line, but none of their armies appeals to me as a whole army.